One of the best perks of owning multiple smart speakers in your home is the ability to link them all together. 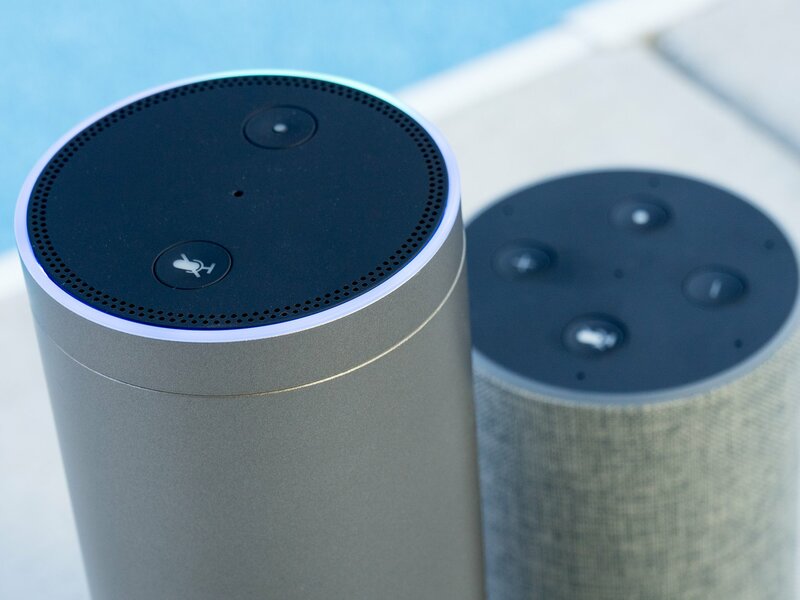 The Alexa app makes it easy to cast the same music across multiple rooms in your home, but you're also able to pair two of the same Amazon Echo speakers together to create a stereo pair. 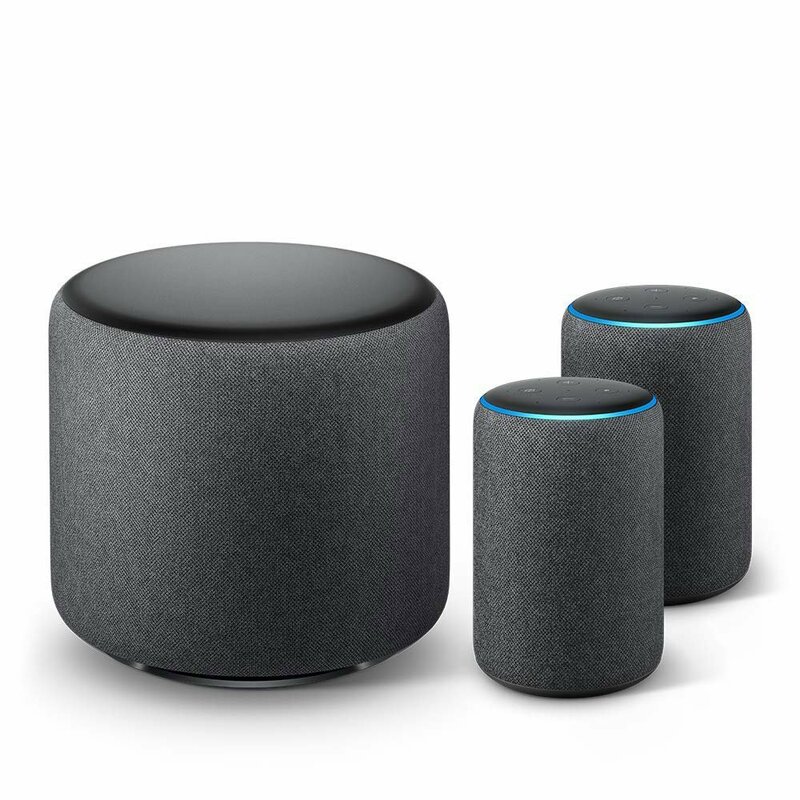 Stereo pairing is available for the 2nd generation Echo, the 3rd generation Echo Dot, and both the first gen and 2nd gen Echo Plus and you can only pair two of the same speakers together. 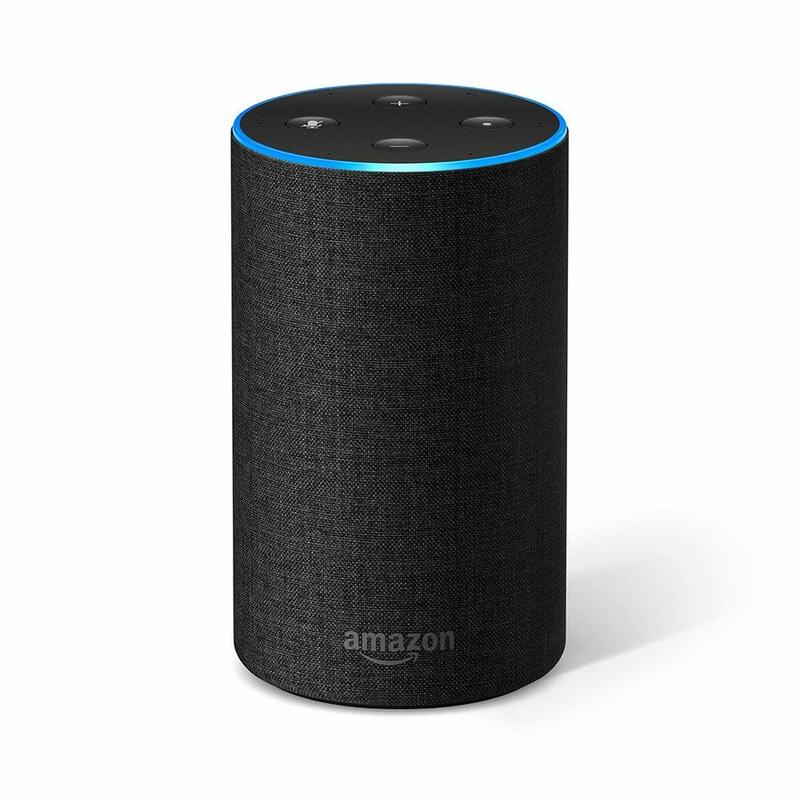 Stereo pairing follows the same setup steps as the Amazon Echo Sub, which needs to be paired with one or more standard Echo speakers and can be included in a stereo pairing for enhanced bass. You'll need to have all your Echo speakers plugged in and set up on the same Amazon account before you go about pairing them. 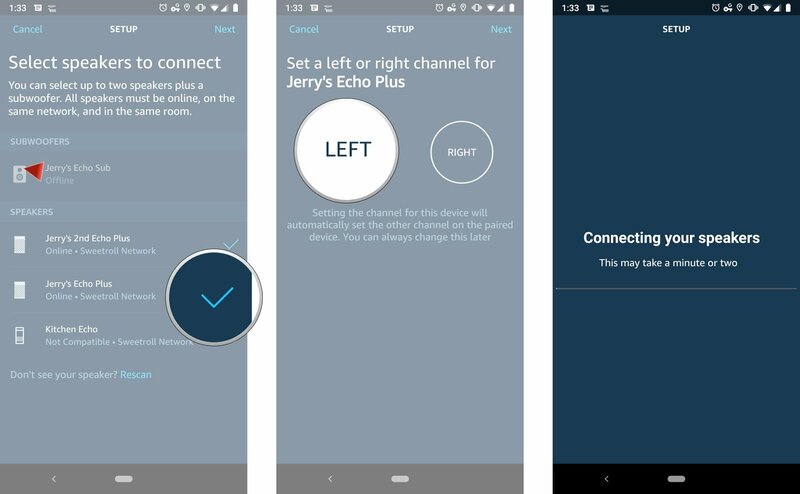 Amazon has recently updated the Alexa app, so the process for pairing two like speakers together is as easy as adding a new Echo product to your network. Tap the Devices tab in the Alexa app. Tap the Add (+) icon in the top corner. Tap Add Stereo Pair / Subwoofer. You'll see your list of available Echo speakers. Pick two of the same type of speaker that you want to stereo pair together. You'll be asked to set a channel for each speaker — this will depend on each speaker's placement in your room. Once you've gone through this process, your new stereo pairing will appear as a speaker group in the Alexa app. Amazon Echo stereo pairing only official supports music streaming through the app, and Amazon does not recommend using an AUX-in connection for a stereo pair. The key thing you'll need to keep in mind with stereo pairing is that you can only pair two of the same Echo speaker type together — that means your available configurations are two standard Echo speakers, two Echo Dots, or two Echo Plusses. If you already own a compatible speaker, you just need to buy a second one to complete the pair. 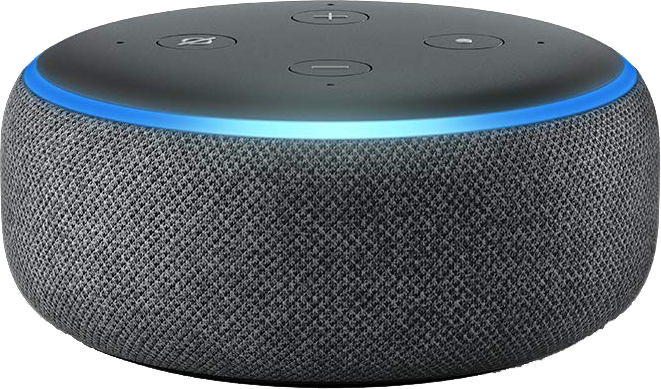 If you're buying your first Amazon Echo speakers, the Echo Plus offers the best sound quality at a higher price, but the Echo Sub bundle that comes with two 2nd gen Echo speakers is the best value. Amazon's redesigned Dot speakers offer slightly better audio quality than previous editions while still maintaining a great entry-level price, and you can buy two for under the price of one Echo Plus. One Echo sounds great, but two paired together is better! If you already own one second-generation Echo speaker, you may as well buy a second if you're interested in a stereo pairing. The standard Echo lacks the smart home capabilities built into the Echo Plus, but it's also $50 cheaper. The Echo Plus is a fantastic product that looks good and sounds great. If you already own one, it might seem like overkill to buy a second — but if you really want the best stereo paired speaker experience from Amazon, this is it! Amazon would really like people to buy their new Echo Sub subwoofer, so they've paired the $130 speaker, with two $70 Amazon Echo speakers for just $250. Doing the math, that means you'll save $20 with this bundle versus buying them separately.